Contact Us | Shop. Eat. Play. Explore. 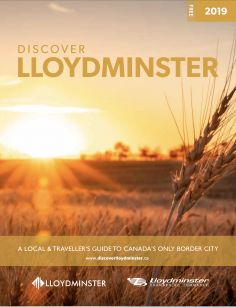 This guide doesn’t include all the options in Lloydminster. We invite you to head out and discover more for yourself. Please contact us for any corrections, ad bookings, or other inquiries.